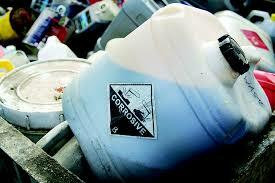 When shipping hazardous wastes, having a hazardous waste profile with all shipments is necessary. In Maintaining Your Waste Stream Profiles we began to discuss what goes into the creation of a profile as well maintaining them. A necessary part of completing waste profiles is understanding what a hazardous waste is, so let’s discuss the four characteristics of hazardous wastes. Liquids with a flash point–the lowest temperature at which fumes above waste ignite–of 60 degrees Celsius or 140 degrees Fahrenheit. 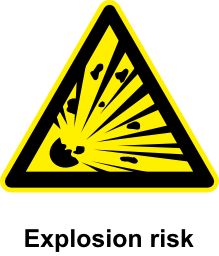 Corrosive substances have the ability to eat through containers which can cause leakage of harmful materials. A corrosive liquid has a pH of less than or equal to 2 or greater than or equal to 12.5, or has the ability to corrode steel. 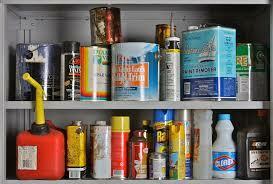 Some examples of corrosive materials includes hydrochloric acid and nitric acid. Our groundwater can be in great danger when poisonous materials pose a threat. The toxic materials can have long term effects on human health and the environment. Unlike the first three characteristic groups which the EPA views as having an immediate threat and are fairly easily identified, there are 60 contaminants on the toxicity characteristic list and they are solely identified through a test method called Toxicity Characteristic Leaching Procedure (TCLP).